Platelet Rich Plasma (PRP) Hair Restoration is an advanced treatment physicians have used to help regenerate hair with your own chemistry and cells. This minimally invasive procedure helps initiate the regenerative process by utilizing the growth factors that platelets are known to contain. PRP therapy is autologous, meaning it is derived from the patient, therefore reducing the risk of rejection or allergic reaction. Although PRP Therapy is considered cutting edge technology, it was initially used to promote healing in difficult oral surgery wounds. Physicians found a great reduction in healing time when PRP was applied to the surface of an open wound. As the utilization of PRP was further investigated, it was discovered that PRP could be used in other medical specialty areas. Treatments are quick, painless and harness the body’s natural healing abilities without the need for surgery or drugs. PRP can be used to stimulate and nourish follicles for hair growth. Highly concentrated blood plasma contains platelets that release growth factors. These growth factors have been shown to generate new hair and improve the density and health of existing hair. 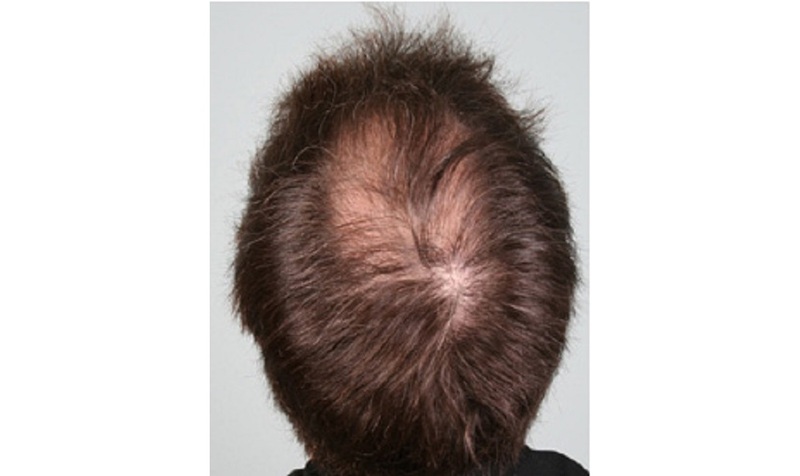 Post-surgical PRP treatment is recommended for hair transplant recipients to further promote healing and inspire growth. Hair follicles survive on the nutrition received from the blood supply. If we introduce platelets by administering PRP in the area of damaged hair follicles, the process amplifies the body’s naturally occurring wound healing mechanism. 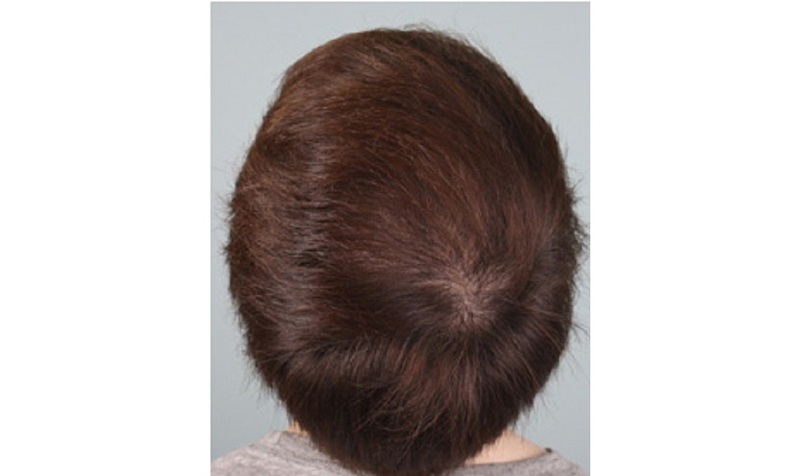 The baseline condition of the hair follicle is important to assess when evaluating candidates for PRP therapy. Rapid results with regenerative benefits and reduced trauma and inflammation. As a stand-alone treatment, PRP has been shown to help people with male and female pattern hair loss to decelerate hair loss even making finer hairs thicker, growing new hair and increasing density and strength. Clinical studies concluded that enhanced hair growth of transplanted hair was observed after use of PRP, which lead to further research on the effect of PRP on non-transplanted hair follicles. The study hypothesized that platelet growth factors can “wake up” dormant hair follicles and begin the production of new hair. PRP was then applied topically to the scalp, forcing the induction factors at the injury site. Enhanced hair growth and increased hair diameter were noted over the next 4 months. Platelet Rich Plasma (PRP) Hair Restoration treatments are available at Northwest Aesthetics Bellevue and Kent, WA locations.